Home » Updates » Update: Balvenie Cask 191 50 Year Post is Up! 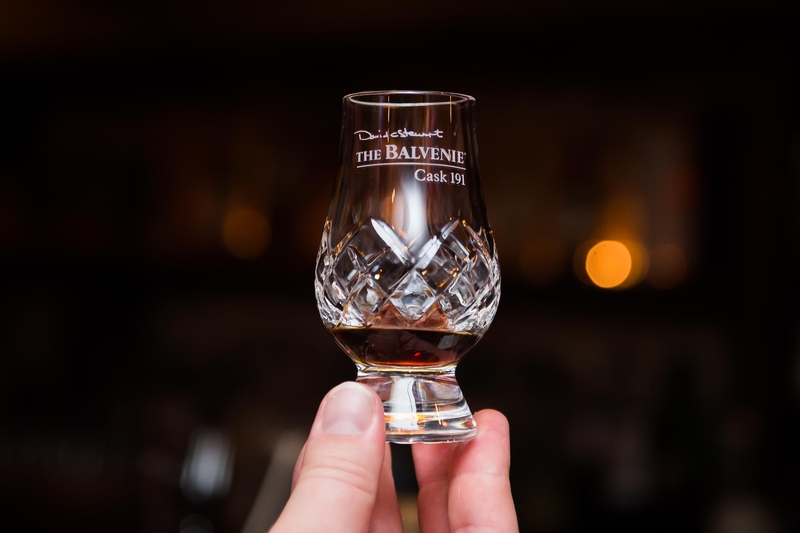 My full recap of the Balvenie tasting event including the 50 year old Cask 191 is up. Ready the full recap here!